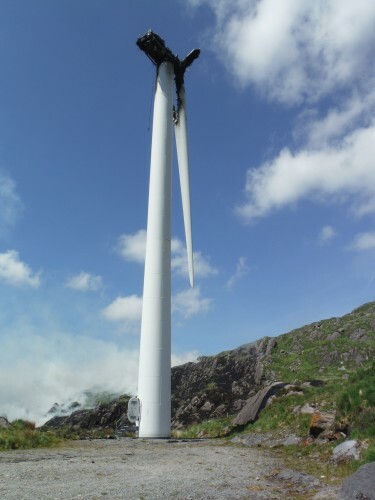 A flaming wind turbine blade almost sparked a forest fire in Cork after it was thrown several metres from the machine. The cause of the fire the wind farm in Cork is currently under investigation. A flaming 28-metre-long blade from one of the turbines flew as far as 100 metres away from the machine and landed close to nearby gorse and forestry. The turbine, a Gamesa G58, is a common model in operation across the world, but industry experts say it has ‘a strong safety record’. The incident occurred at the Cappaboy Beg Wind Farm in Co Cork on 19 June. A spokesperson for Bantry Fire Station told TheJournal.ie their main aim was to contain this fire, to ensure it didn’t spread to forest and gorse. The turbine was completely destroyed. They said it took ‘a couple of hours’ to bring the blaze under control due to dry conditions caused by a spell of good weather. Similar incidents, known as “blade throws”, can often occur during very high wind speeds. However, this incident, first reported by the Cork News (P10), occurred in relatively calm conditions but during one of the hottest spells so far this year. 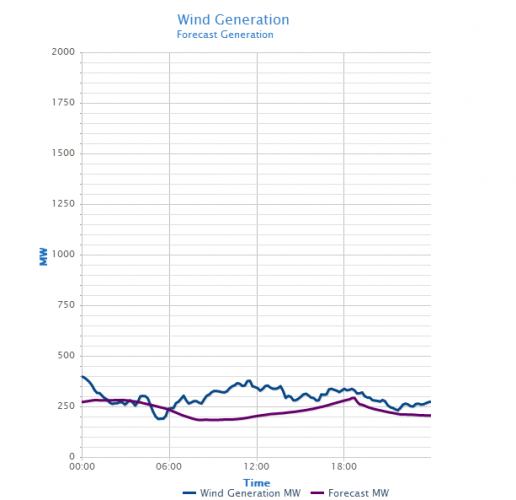 A peak of 280MWs of electrify was produced on the day of the incident. 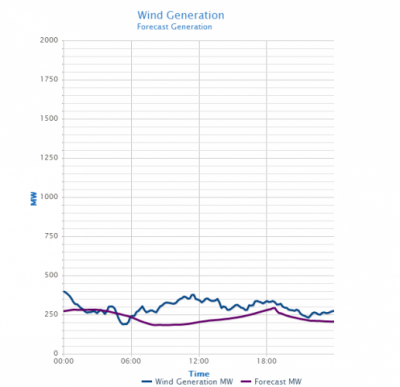 A source close to manufacturer Gamesa told this website that they are one of the most prolific machines with a ‘great reliability record’, and that there is little suspicion that it was a technical failure. It is understood an investigation is currently under-way. The source explained that turbines are complicated industrial equipment containing a large amount of electronics. He added that it is unlikely that blades on these common turbines would be thrown a large distance during a fire. “They’re made of plastic, and will simply melt,” he said. Late last year, a Gamesa turbine at a separate farm close to Killybegs was the subject of an investigation after a blade tip snapped off, reNews reports. However, this incident occurred during high winds.